Make a Gift Now Online! Click here to use our online Planned Giving Calculator to estimate tax and income benefits of giving. 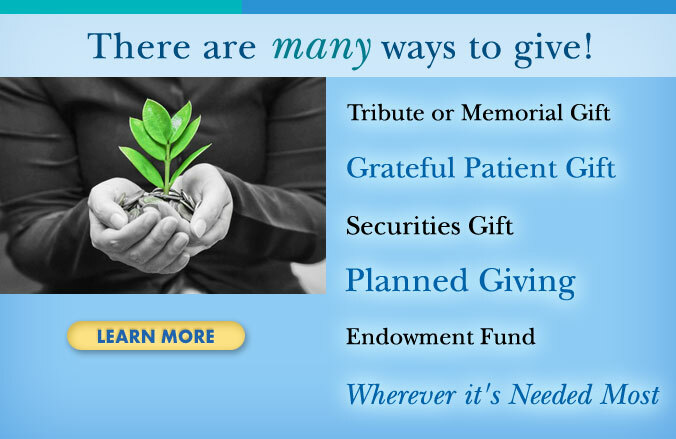 There are many ways to make a gift to Mid Coast–Parkview Health, and many reasons to give. 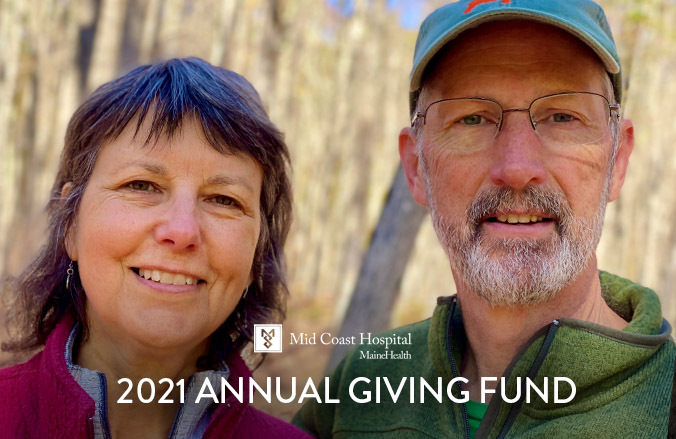 If you or your loved one received special care at Mid Coast Hospital, Mid Coast Senior Health Center, or through CHANS Home Health & Hospice, please consider a donation to help support our mission of providing the best healthcare to our community. We ask for your support to help offset the rising costs of healthcare, allow for ongoing education and training of our staff and physicians, and increase access to medical care for all. There are many wonderful reasons why so many community members give to Mid Coast–Parkview Health. We hope you will discover your personal reason for giving.